Automatic crown deposits that lets you work with a efficiency and offer real comfort to your patient. Tool plugs into the electrical and pneumatic micro-motor your unit and provides a series of micro - shocks very high frequency adjustable intensity. Allows very efficient work and more brings comfort for the patient. 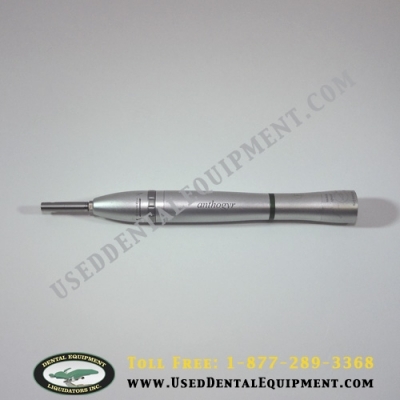 Can attach to the micro-motor of your unit . 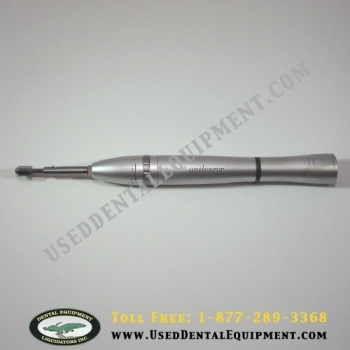 Applies a series of high-frequency micro- strokes with adjustable intensity . The non-reloading mechanism makes it a fast system with up to 20 strokes per second.